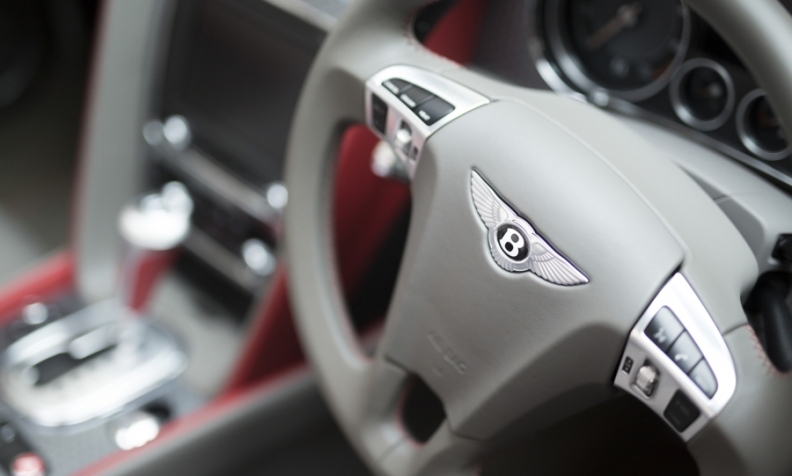 GENEVA -- Bentley is due to make its next major UK investment decision on a new model around the start of next year and unfettered access to Europe is vitally important, CEO Wolfgang Duerheimer said. Bentley, which builds its entire range of luxury models at its site in Crewe in central England, said over 20 percent of sales are made in Europe, which is due to become its largest market this year. Tariff-free access to the continent for goods and visa-free travel for its staff are key, Duerheimer told Reuters, and the firm was already having frank discussions with UK officials about Brexit. "I have about nine to 12 months where I can wait and see what's going to happen and then I need to take serious decisions. It's all connected to future models," the CEO said during an interview at the Geneva auto show. "This gives us a bit of breathing space, and also the government, but then I need to have clear commitments." Since Prime Minister Theresa May said Britain will leave the single market and could also quit the customs union when it exits the European Union, carmakers have become increasingly concerned about potential trade barriers. May is due to trigger Article 50 by the end of the month, setting up two years of negotiations leading to the UK's exit from the EU. Bentley has previously built some models outside of Britain at a site in Dresden in eastern Germany to boost capacity. Duerheimer said there were no plans to move production from Britain at present but it was a possibility in the worst case scenario. "It's the Britishness that makes us very unique but we know from... different car brands that this business is a very international one and before we would not produce any Bentleys anymore, we would produce them somewhere else," he said.